The Pajama Company: Pajamas Make Things Right! I launched The Pajama Company with X-Cart back in 2004. 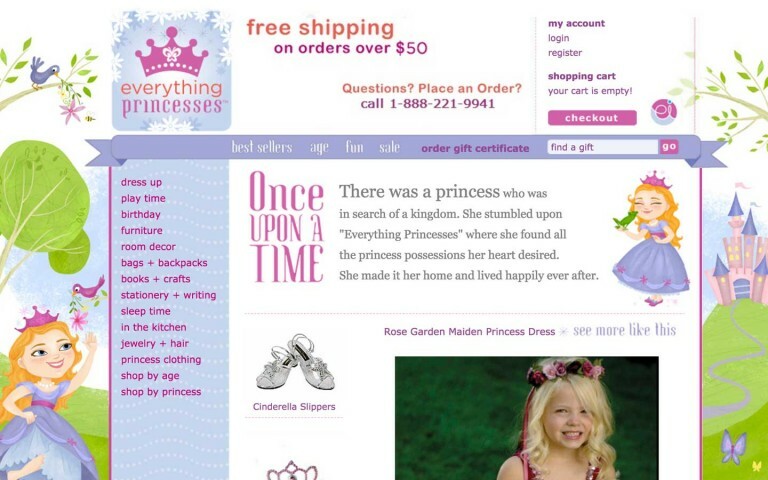 The company I used to design my website recommended X-Cart eCommerce solution as a great choice for my shopping cart. One reason was the excellent tech support. 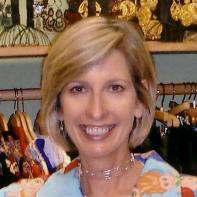 I manage the website, the inventory, and our marketing efforts. We have a fulfillment team and a customer service team. I chose X-Cart because I liked the look of the store and the ease of navigation. I started my career as a retail buyer in the dress market but my real love has always been pajamas. I started my eCommerce marketplace because I think pajamas are a perfect niche business for on online store. I love the seasonal aspect of pajamas and love how pajamas make people happy, especially around the holidays. It’s been fun working in pajamas since 2004. I love the fresh look of my online store. I love to see the variety and fun of my products on my site. It’s a bright and cheerful eCommerce store. 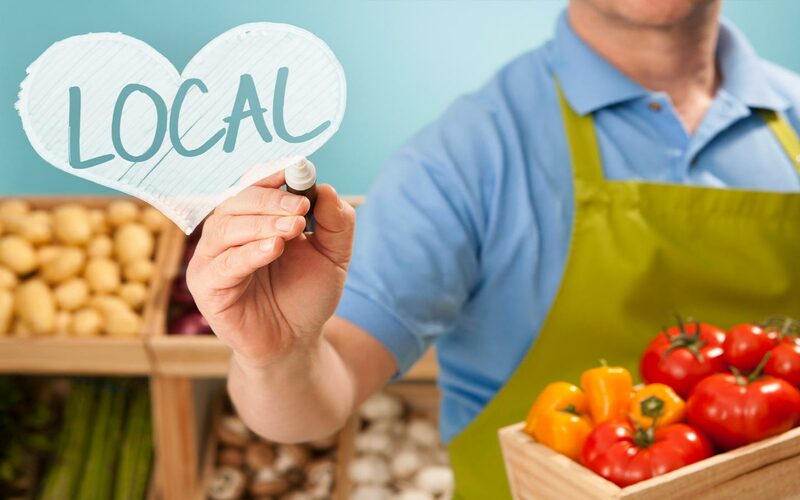 My store has a wonderful variety of products from many vendors. 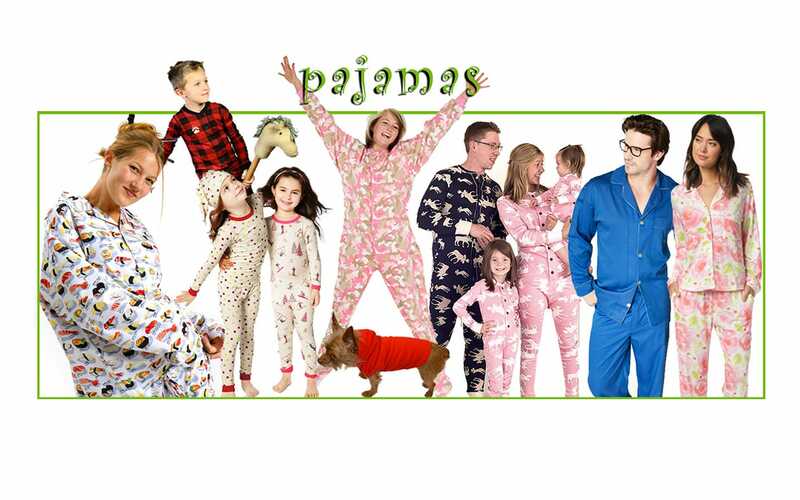 It’s a virtual pajama marketplace with something for everyone. I think my assortment of products and the look and feel of my X-Cart store makes us the premier online pajama business. I chose X-Cart because I liked the look of the store and the ease of navigation. I chose X-Cart also because of the excellent tech support. I’ve put in countless tickets asking for assistance and the X-Cart team is always extremely helpful. I’ve gotten to know the X-Cart team and find working with X-Cart to be a pleasure year after year. I redid my website last year with the help of the X-Cart design team and have been so pleased with the results. We enlisted the help of X-Cart’s SEO team right after launching our new eCommerce site and seeing customers not finding us. The team got to work and did a full analysis of our website over a period of several weeks. The SEO team found a long list of issues with our site and blog and gave us precise fixes which they also helped us implement. I had regular Skype calls with Aleksander which was so helpful. He provided screenshots when I didn’t understand the process and in-depth explanations of how his recommendations would help my rankings across my site with Google. His ongoing assistance has been invaluable. We’ve seen significant improvements with our traffic and conversions thanks to the X-Cart team. I’m really grateful for the partnership and the technical support day after day.